Huntingtower’s VCE results are excellent – the school is regularly listed in the top 10 of Melbourne’s best schools according to VCE results. A wide range of VCE subjects is available and results show a 100% pass rate with many subject results at the A+ and A levels. The percentage of ENTERs above 95 is frequently many times the state average.. 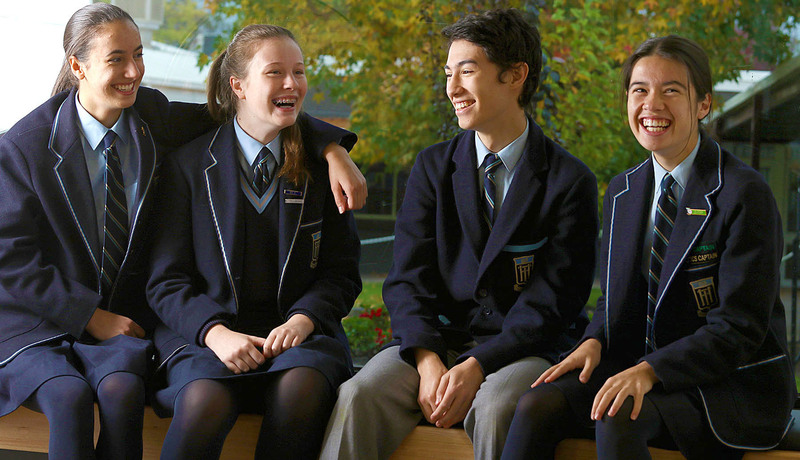 The core curriculum at Year 10 prepares students for the VCE. Based on their experiences in Year 9, some students may apply for permission to accelerate into a Unit 1/2 study (or a maximum of two Unit 1/2 studies) as part of their Y10 course. The Year 11 curriculum is based on the VCE requirements as prescribed by VCAA in each subject’s Study Design. Students will normally study six subjects in Year 11. These may be all Unit 1/2 studies, or some students may apply for permission to accelerate into a Unit 3/4 sequence (a maximum of two (2) Unit 3 / 4 studies). Students will normally study five Unit 3/4 subjects in Year 12. If they have completed a Year 12 study as part of their Year 11 course, some students may choose to study four Year 12 subjects in their final year. 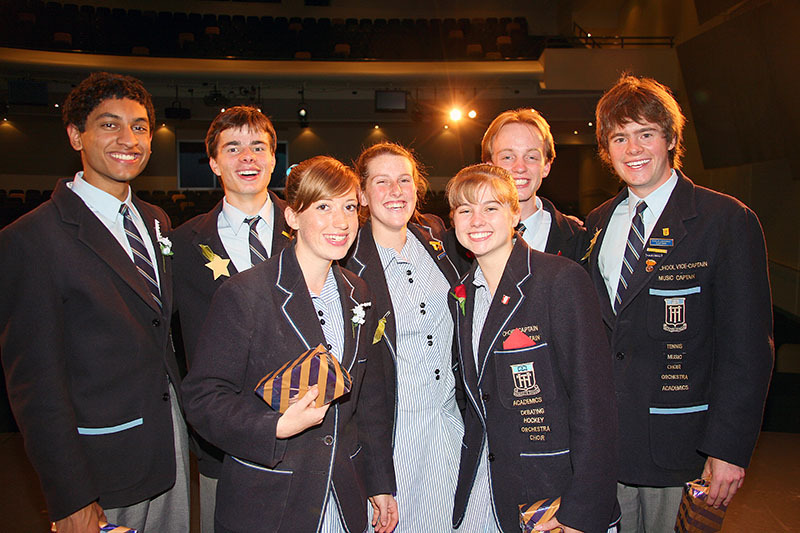 Students are also permitted to undertake external studies during their VCE. These may include other VCE subjects (e.g. LOTE, Philosophy), university courses or VET courses. As well as pursuing a varied and enriching academic agenda, our students are encouraged to participate in a wide range of cultural, community service and sporting activities. These activities celebrate our students’ many and varied talents, increase their self-worth and provide some welcome relaxation time during a busy Senior School schedule. Choices include participating in and/or organising community service activities such as the Red Cross and Salvation Army appeals, music activities such as choirs, orchestras and concert band, personal interest clubs such as chess, swimming, pop culture, debating and basketball, international service opportunities in South Africa or Vietnam and personal development programs such as the Duke of Edinburgh Award. There are reading groups, a magazine committee, a School Formal Committee, language trips and exchanges, school music and drama productions – you name it; there is something for everyone.